SATURDAY PLAYGROUPS & CLASSES IN THE EAST RIDING. For other days use the left navigation panel. Also in Pocklington on Sundays and Tuesdays. For more details please call 07730 596663, email emma.cutress@didirugby.com or visit our website here or our facebook page here. 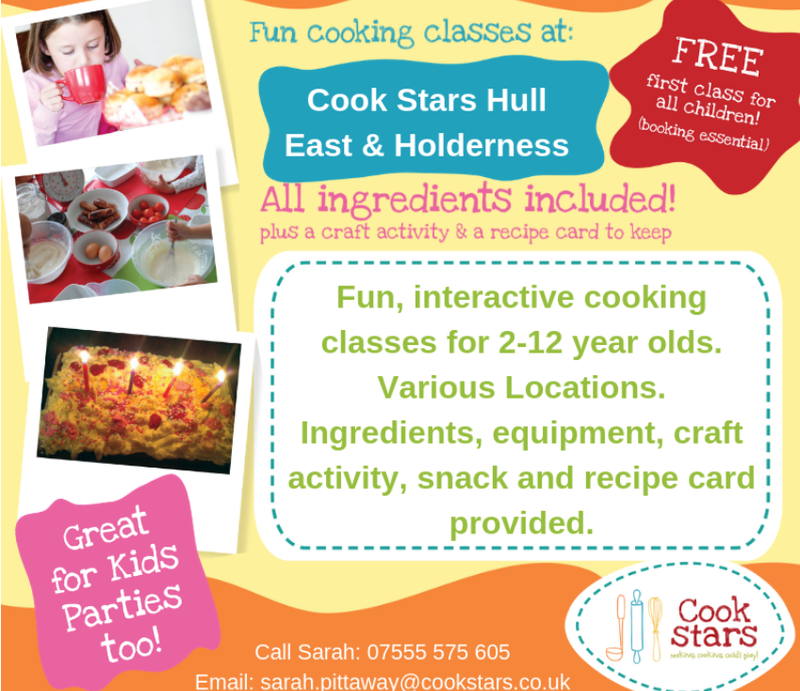 Cook Stars are new cookery classes for children in Hull and Beverley. Beverley Grammar School. 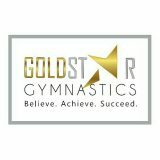 9.40 Minis & Juniors (2-10 years), 11.00 Juniors (5-12 years). 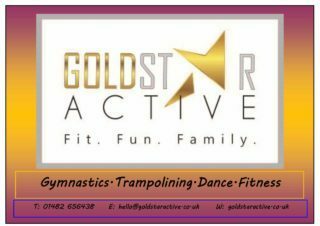 Classes also in Cottingham and Victoria Dock Hull. They also offer a great range of kids parties too. For more info and to book call Sam on 07495 856993 or check out their website here . 9.30. The Wesley Centre, Market Weighton. 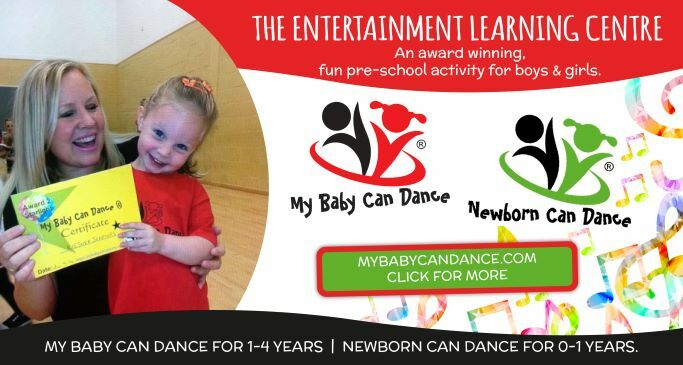 Classes also in Elloughton, Beverley, Kingswood, Anlaby, North Newbald. Classes are pay as you dance. We work with nurseries, schools and provide holiday clubs and parties too! Calvella School of Performing Arts, Pryme Street, Anlaby, HU10 6DQ. Ballet and tap lessons suitable from age 2 to 15 years +. Classes held on Saturday mornings and Monday evenings, various times by age. We also offer street jazz classes on a Wednesday evening, times by age. These classes include warm up each week and then work on a routine for an exam / show. As a school we do one set of IDTA exams a year in May and we do two shows a year, one in July and one in January. Show costumes are hired to keep costs low. We also offer adult tap and fitness classes and a children’s musical theatre week of dance in August. For more info and booking please call 07818 085919. 9.30 – 10.15. St Mary’s Parish Hall, Beverley. Pre school ballet class suitable from 3 years. Also Ballet, Modern and Tap classes run throughout the day on a Saturday (depending on ages) during the school term times. Football classes run by the Tigers Trust sport and education. For boys and girls 4 -12 years. Also at Haltemprice and KC Stadium. 10.00 – 12.00. Brough Methodist church. Lots of toys from Lets Play, coffee morning on in the welcome centre, toddler bouncy castle, craft activities. Now on every week. £1.50 per child, everyone welcome. 10.00 – 12.00. Performing Arts Centre of Driffield School. East Riding Youth Brass Band still have some places available for complete beginners in their junior section. Membership of the band is FREE, and instrument hire is also free to members. Junior Band meets fortnightly and the Senior Band meets weekly. They would also like to hear from existing brass & percussion players who want experience in a brass band. They accept players up to 21 years of age, who are still in education. 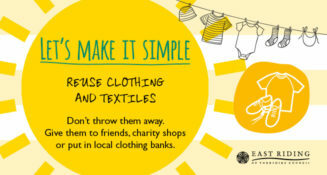 For more info please contact them through their website. 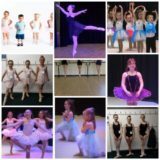 Dance classes including ballet, tap, modern, street dance, musical theatre and acrobatic arts suitable from age 2 and a half upwards. South Hunsley School, East Dale Road, Melton, HU14 3HS. 9.00 – 10.00 and 10.00 – 11.00 (3 to 5 years), 11.00 – 12.00 (6 to 8 years or when ready to move up from earlier class). Football coaching sessions, pay per term. For further information or to join Mini Kickers contact the Sports Reception on 01482 636733. Explore different dance styles from commercial to musical theatre, learning choreography to the latest chart topper and hit Broadway shows. A great class for budding performers and those who need a bit of fabulousness in their day. Both classes take place at Welton Memorial Hall. £5 per week. For more info and to book a place email info@heynld.co.uk. Swimming classes taught by local, independent instructor Chris. Private 121 lessons for any age throughout Saturday afternoons. Children’s squash academy taught by a qualified coach. Suitable for age 5 – 17. Willerby Manor Hotel, Well Lane, Willerby. Swimming lessons run from 9.15 to 11.15. Established in 2005 we have been teaching children to swim for 13 years. All our teachers are fully qualified, lifesaving qualified, police checked and have a wealth of experience. We have one class in the water at Willerby Manor with a maximum of 8 in a class. We provide all the equipment for the lessons. Quote Hull and East Riding Mumbler to get a free lesson when you join!